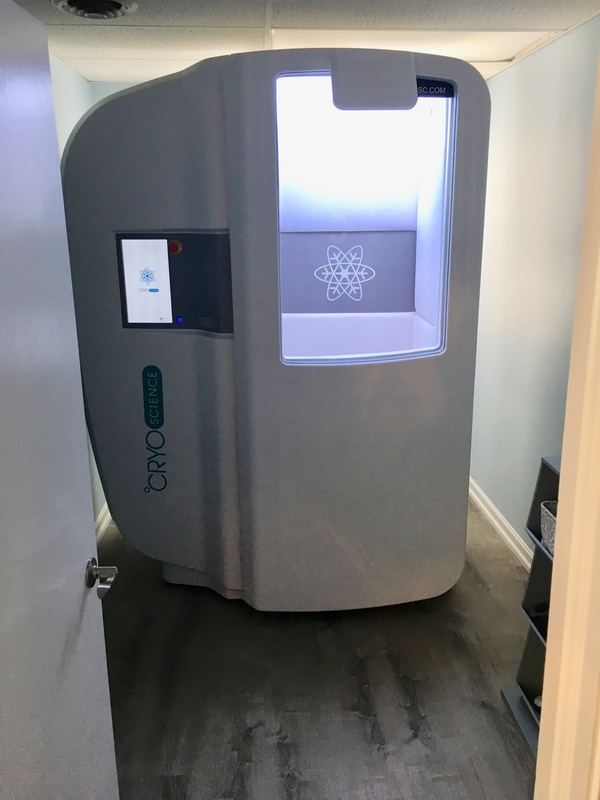 I heard about cryotherapy and have been wanting to try it out, and just learned about the beautiful NEW Core Cryo wellness spa that recently opened in Brecksville, Ohio. I tried out the cryo chamber for the first time and stayed in for two minutes. The max is three minutes so I started with two minutes but definitely will go the max time in the future. I wasn’t sure what to expect because I am a bit of a freeze baby, but it was really tolerable and such a unique experience. When I stepped out of the chamber, I felt relaxed and energized at the same time. It’s a really great feeling and hard to explain until you experience it for yourself. My passion for fitness includes spinning, kick-boxing, boot camp, running, TRX, etc. As I’m getting older, I do feel some minor aches, pains, and twinges from time to time. After the cryo chamber, I can honestly say that all of those feelings were gone. And a day later, I still feel amazing, energized, and aches/pain-free. Another benefit of cryo is that it’s great for your skin. After the cryo chamber, I got an 18-minute penguin facial which consists of a cryo wand which rejuvenates your skin, reduces puffiness, diminishes wrinkles and much more! 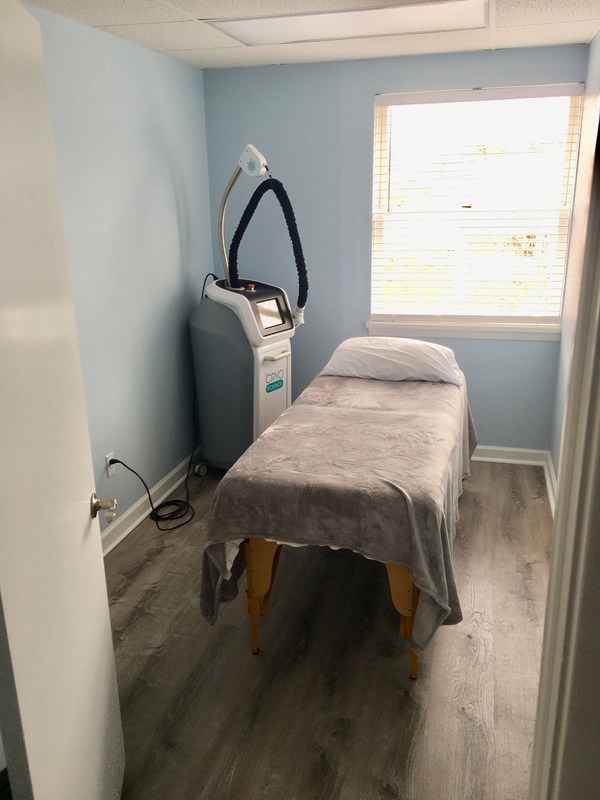 Just like with the cryo chamber, I did not know what to expect in regards to the cold sensation on my skin, but I was completely comfortable and never felt cold throughout the treatment. I loved the way my skin looked after the treatment and will definitely be going back for both the cryo chamber and the penguin facial. Cryotherapy safely exposes the whole body to below zero temperatures to stimulate various beauty, recovery and mental and physical health benefits. Cryotherapy induces the body to rush the blood to its core to keep it warm, releasing endorphins, which may trigger happy feelings. This rush has rid the body of toxins and rejuvenates the body at the cellular level. Cryotherapy is a holistic therapy which creates a chain-reaction in the whole body, leaving you feeling refreshed and revitalized. Since I was pressed for time, I didn’t have enough time to try the floating pod, but plan to try it soon. 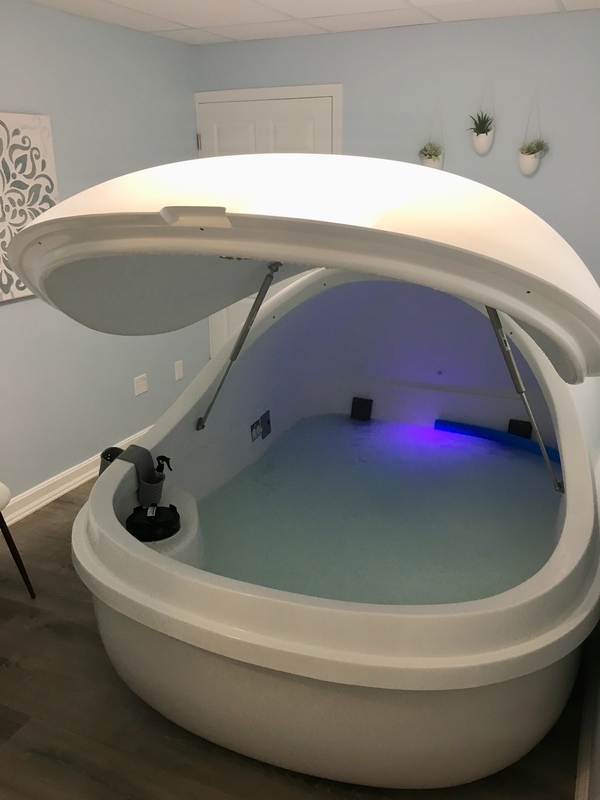 The floating pod gives you a relaxing experience in which you float in a pod-like spa filled with 180 gallons of water and 1800 pounds of healing Epsom salt, which allows your body to float in 10 inches of water. 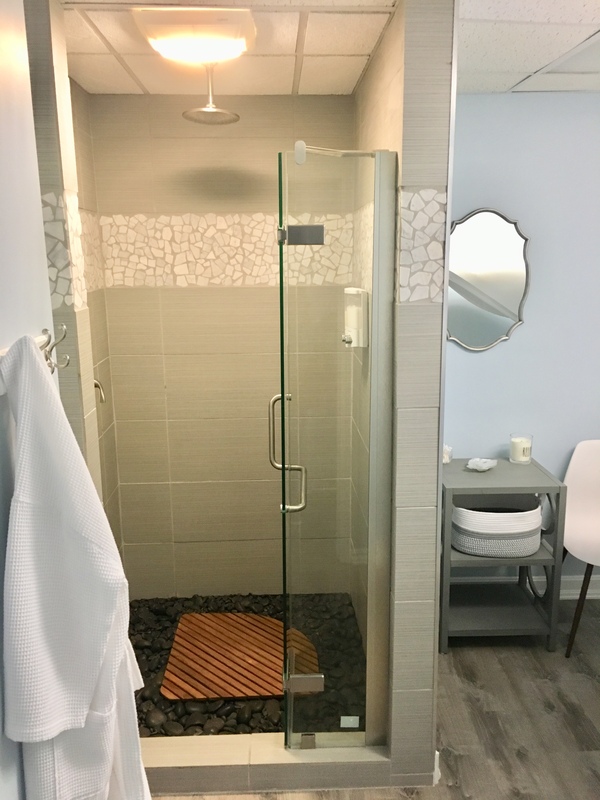 This treatment lasts for 60-minutes and there is a private room with music and relaxing lighting to enhance your experience. Cryotherapy uses liquid nitrogen which enters the cryo artic chamber as a vapor. A certified cryotherapy technician is always in the room supervising the session and monitoring your comfort. Physiological reactions to trigger healing and restore the body and mind for overall wellbeing. The physiological reactions activate adrenaline, endorphins which results in a positive effect. How long will I be in the chamber? Can I get out anytime I want? -160° to -220° and sessions can last from 2 to 3 minutes. A technician will be in the room with you at all times and will help you exit the chamber at any time. The °CRYO Penguin is a modern, mobile device that treats localized tissue damage, induces cell rejuvenation, improves skin tone and reduces the ongoing effects of ageing. The CRYO Penguin provides the ultimate facial for reducing the signs of ageing, acne and inflammation. This facial is a non-invasive, pain-free treatment that uses vaporized liquid nitrogen. Localized treatment to the face and neck penetrate deep into the layers of the skin to increase circulation, refine texture and reduce inflammation. In as little as 15 minutes, you will notice a decrease in inflammation, fine lines and wrinkles and acne. The CRYO Penguin facial evens skin tone, improves texture and leaves you with glowing skin.